Y2 Architecture established in 1973 has more than 40 years experience in educational, health, commercial and community projects. The practice works hand in hand with clients to achieve client objectives through creative solutions within functional and contemporary built forms. 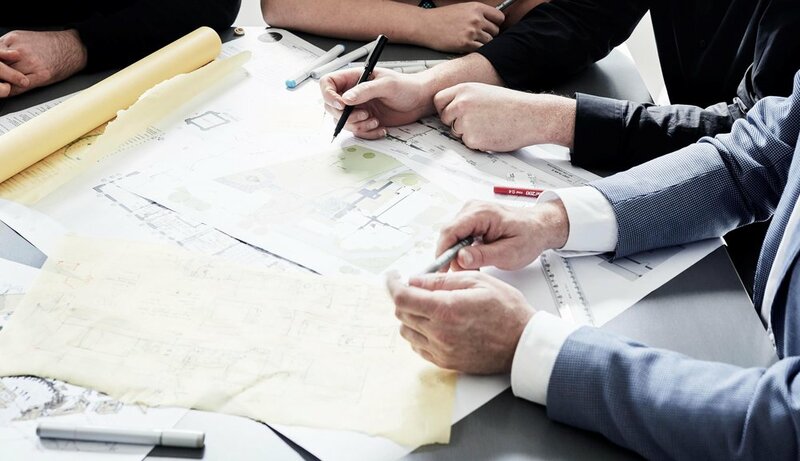 Y2 Architecture’s two directors and senior management lead a team of dedicated, creative and passionate designers focused on people-centred design, the built environment and providing a professional client-orientated service. Central to its core value, Y2 Architecture has built a reputation around delivering architecture that while rich in aesthetic value, is focused on going beyond this to enrich the lives of the people and communities who engage with it. Drawing upon its experience, Y2 Architecture will respond to your needs through intelligent design and a collaborative approach. Its proven track record means your project is in good hands and at all stages, will be delivered to a high standard of professional service. Y2 Architecture recognises the importance you place on your project and the opportunity it represents for you and together with you Y2 Architecture will realise it for you.